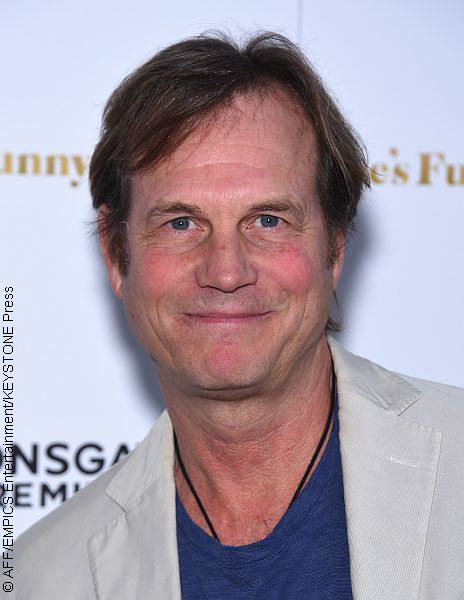 It’s been three days since Bill Paxton passed away and reports are now surfacing that the actor’s death may be linked to a childhood bout of rheumatic fever. Bill, who was 61 when he died on Saturday (Feb. 25) after complications from heart surgery, shared details on a podcast weeks ago that he contracted the inflammatory disease when he was 13. But Bill also put a positive spin on his past illness, suggesting his bedridden months may have helped develop his creative mind and steer him in the direction of acting. Some of Bill’s notable credits include Aliens, Apollo 13, Titanic and the HBO series Big Love, for which he earned three Golden Globe nominations. I just started watching the new series with Bill in it, Training day. I was really looking forward to it only to find out he passed away after watching 3 episodes. Rip Bill and I wish his family condolences. You were a great actor. I think I’ll have to watch a bunch of his movies to remember some of his funny moments. So sad, you’d think they could do something about that. AWW I FELT SO SORRY WHEN I HEARD ABOUT BILL PAXTON’S SUDDEN DEATH. I LOVED HIM IN TWISTER AND WATCH IT AS OFTEN AS I CATCH IT ON. HE WAS SO NATURAL AND REAL IN HIS WORK. I FEEL REALLY BAD FOR HIS FAMILY AND LOVED ONES. ITS A SHAME TO LOSE HIS LIFE SO YOUNG. ONLY 61.